Staircase to first floor accommodation. Coved ceiling, radiator, window looking into main dining room. plus small recess. Sloped ceiling with coving and 3 inset windows with fan/light, walls pine panelled to dado rail. 21' 1'' x 10' 2'' (6.42m x 3.10m) narrowing to 8'8". 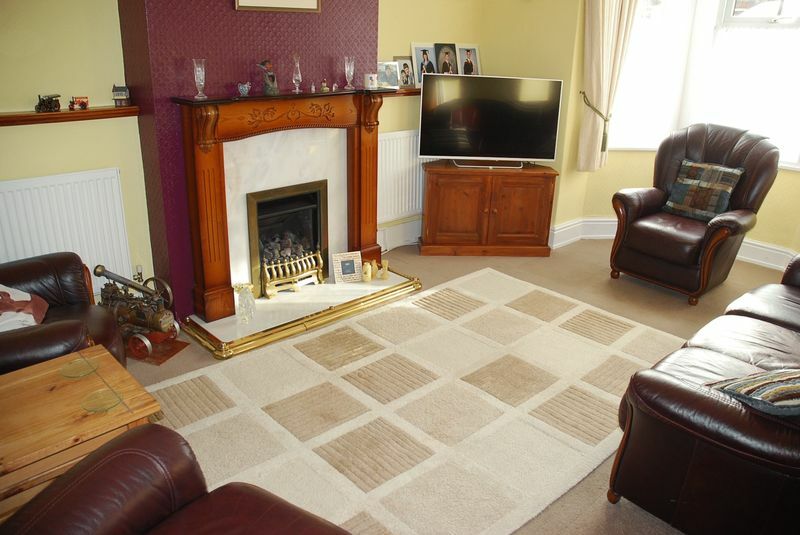 plus wider area near doorway. Up and over door, not in use as opening bricked up. 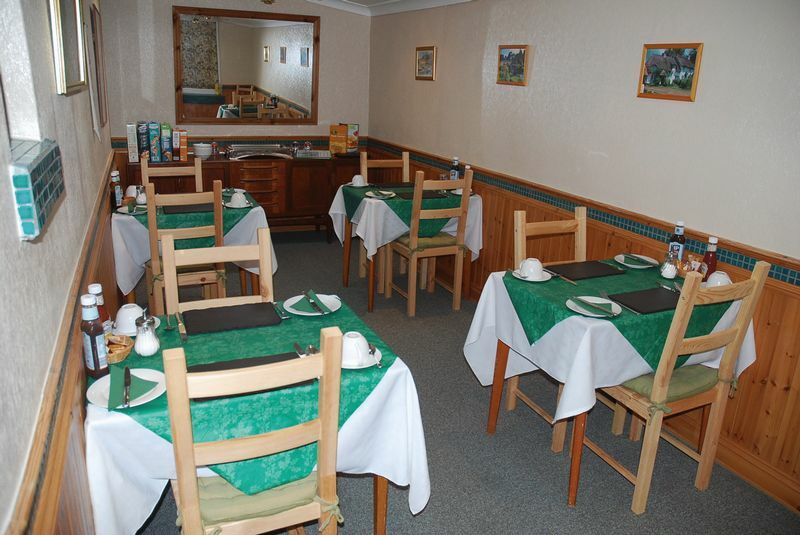 All with T.V., hospitality trays, central heating, double glazing, T.V. 's and private en suite shower rooms. into double glazed bay window to front, radiator, door to EN-SUITE SHOWER ROOM. Corner shower cubicle with electric shower, wardrobe, wash basin. plus alcoves. Window to rear, radiator, door to EN SUITE SHOWER ROOM. Window to side, store room (also housing gas boiler which supplies central heating and hot water). 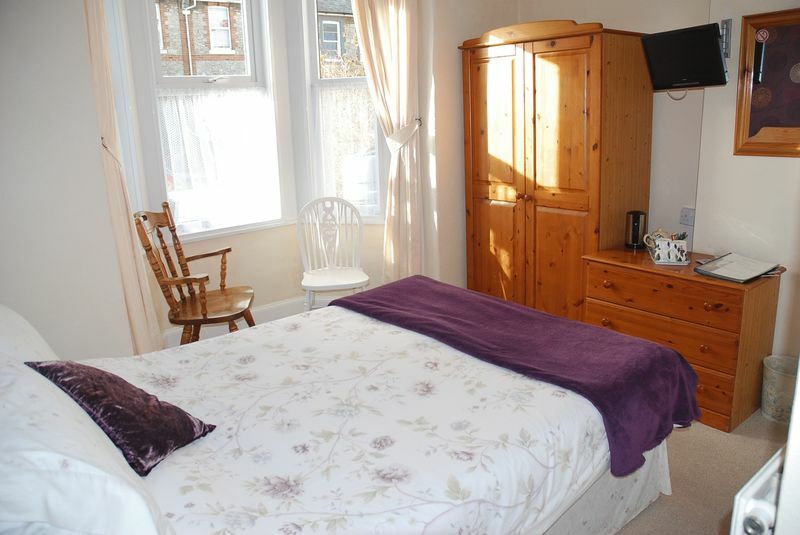 including EN-SUITE SHOWER ROOM, 2 windows, radiator. 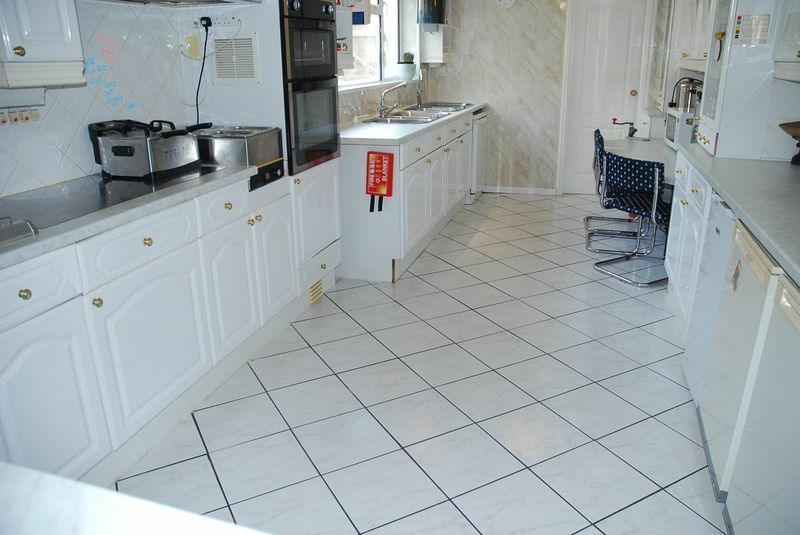 plus EN SUITE SHOWER ROOM. Window to rear, radiator. plus EN SUITE SHOWER ROOM and recess ideal for wardrobes etc. 2 windows to front, radiator. Shared by rooms 6 & 7.
plus EN SUITE SHOWER ROOM. Window to front, radiator. 12' 8'' x 8' 0'' (3.86m x 2.44m) narrowing to 4'5". Part sloped ceiling. Radiator, window to front. Window to rear, vanity wash basin, radiator. plus recess. Window to rear. Modern white suite comprising shaped and panelled bath, close couple W.C., pedestal wash basin, window to front, radiator, storage niche. 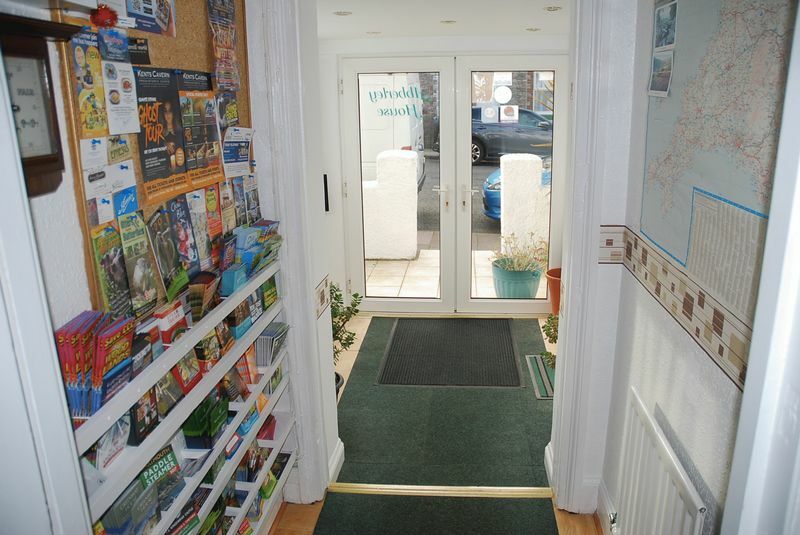 Tiled path to front door with sitting out space on either side, also suitable for potted plants etc. 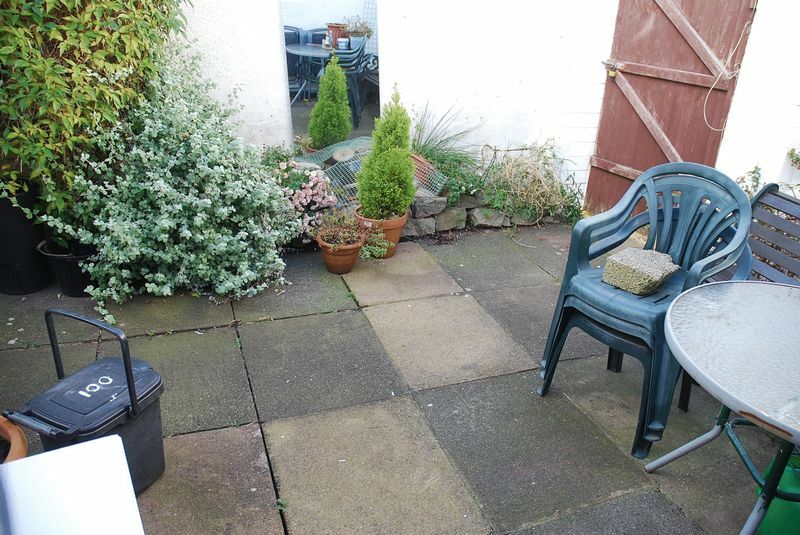 Enclosed courtyard area, mainly paved, with space for pots, tubs, table and chairs. Small border beds, gate to rear access lane. 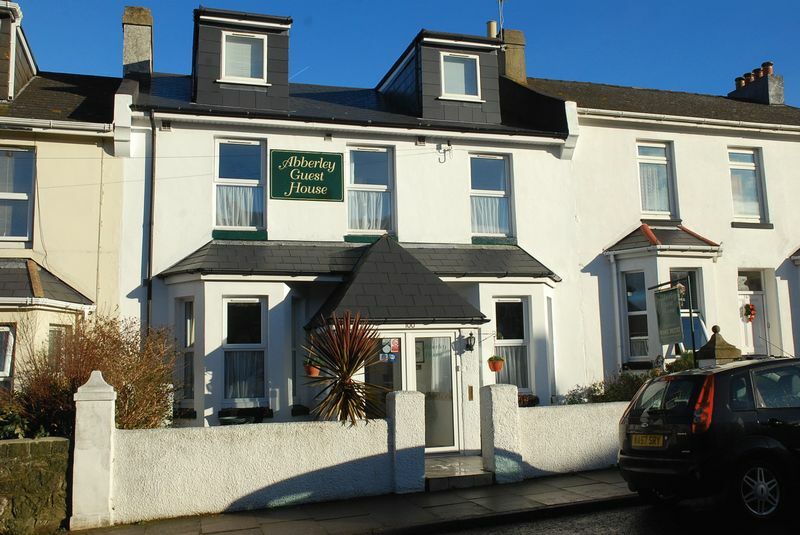 Owners accommodation Band 'A'. Business Rateable Value £5,000 none payable y/e 31/3/18. Contact Torbay council for further details/information.